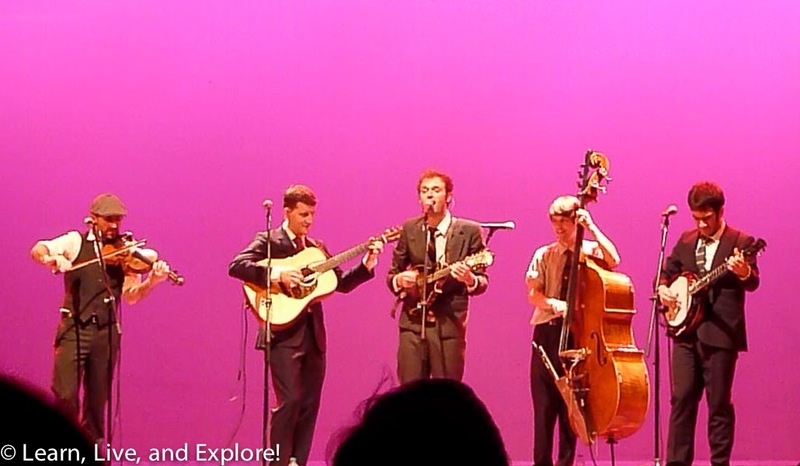 Music You Need to Hear: Punch Brothers ~ Learn, Live, and Explore! On the first weekend of the Savannah Music Festival 2014, I got to see the Punch Brothers in concert...finally! I first saw them live last September when they were the unofficial house band at the Coen Brothers/T Bone Burnett benefit concert: Another Day Another Time. I was so blown away by their talent, I went home and downloaded several of their albums. But that wasn't really a Punch Brothers concert. So, it was nice to actually hear some of my favorite tracks played live, having only seen them perform "Rye Whiskey" and "Auld Triangle" at the benefit concert. It's hard for me to classify their style of music. The instruments are undoubtably bluegrass. The musical training sounds jazz, country, folk, bluegrass, and classical. So combined, I guess maybe progressive bluegrass/folk? 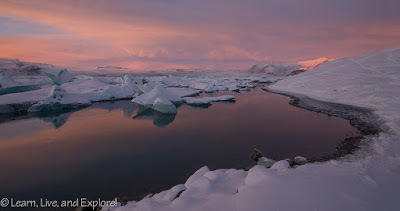 Whatever, what I do know is that it's just fantastic! 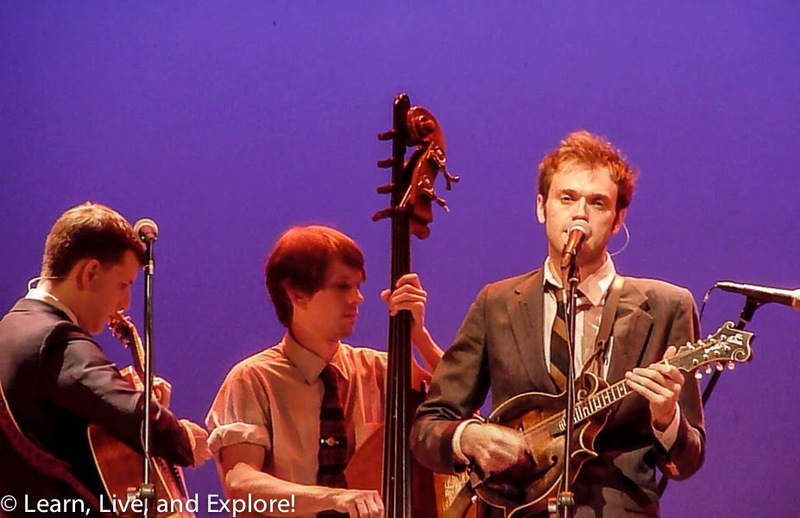 The lead singer and award-winning mandolinist, Chris Thile (pronounced Thee-lee) started playing when he was 5 years old and was in a band when he was 8 - Nickel Creek, an older iteration of which just released their first album in many years and will be touring to sold out crowds this spring. Noam Pikelney (a.k.a Pickles) on banjo has also won an award for his playing and, when not with Punch Brothers, he tours with some of the most in demand session musicians in Nashville - a show I got to see last fall! Gabe Witcher on fiddle is also highly sought after by Nashville. Prior to Punch Brothers, Chris Eldridge already had plenty of accolades and awards on his shelves for his guitar skills and is now often touring with Julian Lage. Finally, the unassuming Paul Kowert on stand up bass is the backbone of the band's expressive sound. I'm excited that I'm going to be seeing Noam Pikelney and Chris Eldridge again in April at the Charm City Bluegrass Festival. 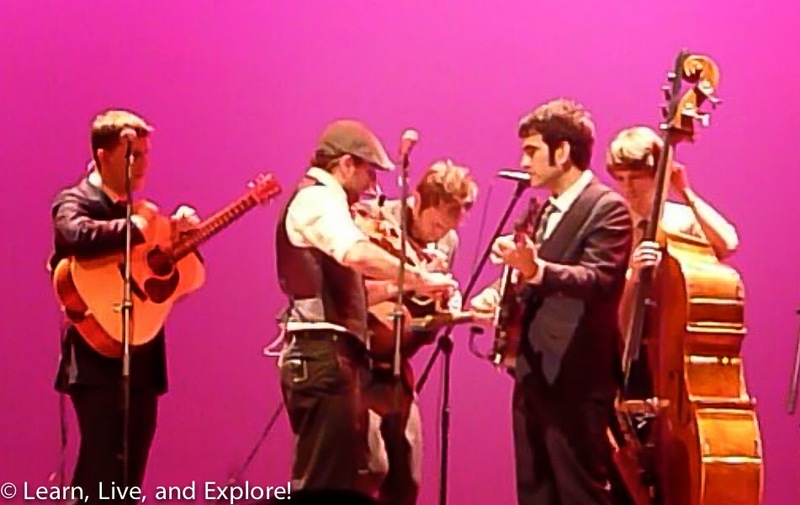 A piece of Punch Brothers is better than no Punch Brothers at all! Their songs are, for lack of a better word, mesmerizing. There are the ones that are upbeat bluegrass where your mind struggles to chase the notes being played like they are an olympic sprinter - just so fast!. Then there are the slower songs that feel like you're being told a story, aided by Thile's very expressive face. We were fortunate to be treated to two new songs at this show that were received very well: "Magnet" and "Mint Julip." Of course, in addition to the music, Noam Pikelney seems to have on-stage banter and comedy down to a T! The best part is that you can tell that they enjoy entertaining and they enjoy being on stage with each other, which makes the performance that much better. 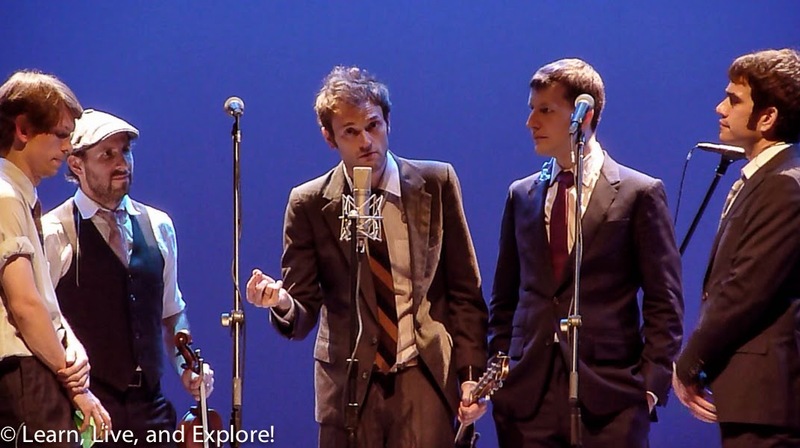 A Punch Brothers spin on The Cars' classic, "Just What I Needed"